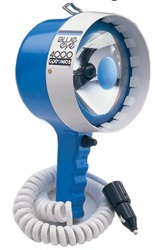 2,000,000 cp -100-watt quartz halogen Candlepower - 12 volt handheld spotlight. Removable 10-ft. coil cord with handy storage compartment. Trigger switch. 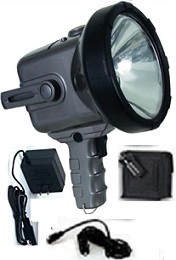 2,000,000 cp -100-watt quartz halogen Candlepower - 12 volt handheld spotlight. 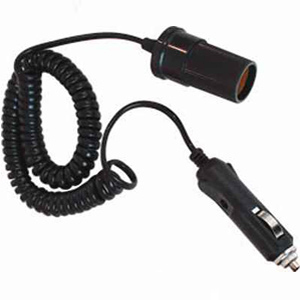 Marine glare reduction lens.Removable 10-ft. coil cord with handy storage compartment. trigger switch. 12 volt ,-55watt quartz halogen, 4in x 6in deck floodlight, stainless mounting hardware..
BlueEye Beam® XB-4001 - 400,000 cp. 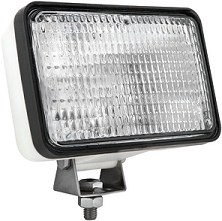 Sealed Beam 12-volt Deck Mount Spotlight. 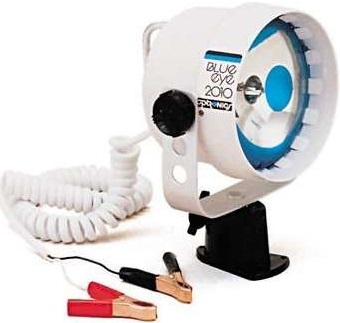 Saltwater/Marine version with corrosion-resistant hardware.170-watt Par 46 BlueEye Beam sealed beam bulb.10-ft white coil cord. Push button enclosed switch. 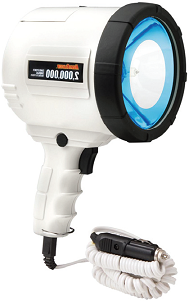 BlueEye Beam® KB-4001 - 400,000 cp. 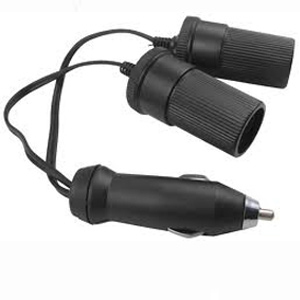 Sealed Beam 12-volt Spotlight. Glare Free Saltwater/Marine version with corrosion-resistant hardware. 170-watt Par 46 BlueEye Beam sealed beam bulb. 10-ft white coil cord. Push button switch. 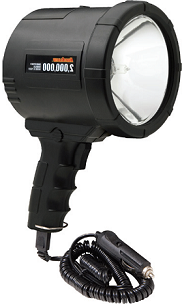 XR-3015 -Dual Power (3,000,000 & 1,500,00 CP) Extended Battery Rechargeable Spotlight with Area Light. 30-watt super halogen bulb. 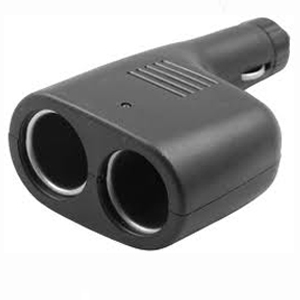 Internal 12-volt battery with 12-volt and 230-volt chargers. Additional external 12-volt battery with nylon carrying case for extended battery life. Electronic brightness control. Grey housing/black rubber bezel. 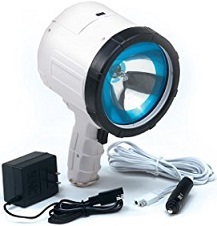 QR-120– 1,000,000 CP Rechargeable Spotlight Cordless Rechargeable Spotlight Durable White ABS Housing and Non-Skid Rubber Bezel Glare Reduction Lens for Reliable Marine Performance 6-volt, 4 amp battery/55-watt quartz halogen bulb 230-volt & 12-volt charging cords included. TL-6RK Submersible Over 80" Trailer Light Kit 2 stud-Mount Tail Lights with Red Side Marker,License Bracket, 25ft. wiring Harness and Hardware. TL-16RK Waterproof Over 80" Trailer Light Kit Patented saltwater/corrosion-resistant kit with stainless Components. 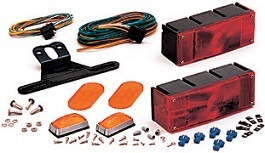 Kit Includes 2 Universal-mount tail lights with red side Marker/Reflectors 2 Sealed Amber Side Markers, 2 Amber Reflectors. 25ft. wiring Harness.